A lifelong love of flowers, a natural gift for creating beautiful floral design, enhanced with continuing professional training and education. 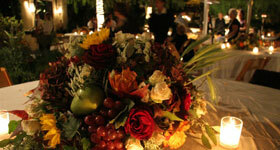 Creativity of thought and design is incorporated into every arrangement. A desire to please and serve well is the foundation of every transaction. This is how we have been doing business since 1979. 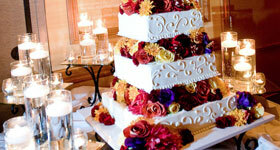 FlorEscence Occasions is located in Castle Rock, Colorado; also serving Denver, Colorado Springs, and the Rocky Mountain Front Range. 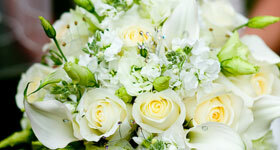 FlorEscence Occasions is professional floral artistry that is created and serviced with excellence, commitment, and love. 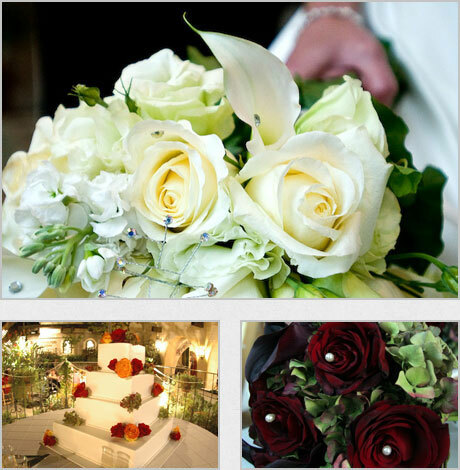 Call or e-mail us today to discuss your event, or to schedule a complimentary consultation.